Hi Everybody! My name is Ethan, but you may have seen me on Reddit or in game as WaitThisIsntMTG. I’m not a top ranked player like the majority of Team Rankstar, but, as I’m going to focus on content for newbies, I don’t think I need to be to have good advice. I’ve played card games for close to a decade (can you guess what I started with? ;)), and I am an Administrator for The Elder Scrolls: Legends Facebook group. This gives me a lot of experience in the things some of our newest players need advice on, so I wanted to write some articles on topics I hope will help new players along their journey through TESL. 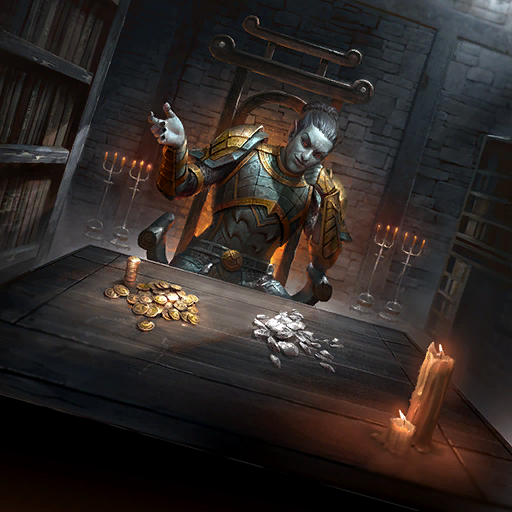 Today’s topic is going to cover the best ways to spend money in TESL, with the goal being to maximize the growth of your collection through smart purchases. TESL is a very generous game when going free to play. However, as a new player, it can be helpful to spend some money to boost your collection quickly if there are decks you want to explore or if you want to compete at the highest levels as quickly as possible. I am going to break down the best choices for various budget options, and try to explain the reasoning as best as possible, as well as how much you could expect your decks/collection to benefit from the purchase. It’s worth noting that these are my personal opinion, and at the end of the day, you should spend your money in the ways you feel will most help you have fun. It is a game after all! ***If you are in a country besides the U.S.A., it would be most advantageous of you to make your money purchases on an Android or IOS device, as it forces the game to use your local exchange rate. If you do not do this, they will, for example, charge 19.99 Euros for 19.99 American dollars of content. I don’t know why it’s this way, but for now it is. Stories and collections are generally the best value for your money, as you are guaranteed entirely new cards that you couldn’t get without getting those stories with either gold or money. If you purchase a story with money, you will get the cardback associated with that story. As of this writing, there is no longer any other way to get those cardbacks, so if you are the type of person who will want every cardback, it may be worth buying it with money. When buying packs with cash, be sure to buy a bundle that includes a premium legendary if you can afford it (40 or 60 pack bundles). The reason for this is that if you are looking for a specific legendary from that set, having a guaranteed premium legendary means you’ll be able to destroy that premium card to create any legendary you want! When seeking a specific card, especially a legendary, via pack opening, make sure not to craft it until you have finished opening packs for the time being, as it would be tragic to craft something and then pull it from a pack. DO NOT BUY PUZZLES!! When building your collection, these are the lowest value option available. If you’re the type who cares more about cardbacks and titles, feel free, but for those trying to build a good collection quickly, these are not good value. $5 Budget: The core starter set is incredible value, and will get you a nice boost of cards from what is largely considered the best set, and what is undeniably the largest set in the game. It’s impossible to guarantee that this helps you further the decks you enjoy, as you won’t know whats in the packs. Any of the other budgets with story and collection options will open a wider variety of deck choices for you, but if you just want to put a few dollars in, get the title and a couple random legendaries, it is great value. $8 Budget: Any one Morrowind Pre-made Deck. None of these decks are amazing on ladder, but they do all have some solid cards that you’ll likely want in your collection. When combined intelligently with the other cards you will have starting out, this should help you build a solid first deck. $20 Budget: This time the Dark Brotherhood Story. This goes to the story as stories are the most economical way to spend your money. The reason for this is you are guaranteed every single one of the cards in the story, rather than taking a chance on what you could pull from packs. This story will help you in gathering the basics for a variety of decks available. You also get the cardback related to any story you buy in full with cash, so if that matters to you, you should definitely pick the stories up with cash as there is no longer any other way to get those cardbacks. $30 Budget Here I would go for Forgotten Hero Collection and the Dark Brotherhood Story. Both are sets which have many competitively viable cards, and it will guarantee you get all the cards from them. You could, instead of the Forgotten Hero Collection, get two starter packs(I’d recommend Core and Skyrim). However, it is more of a risk. After this purchase you would be able to give most decks a good few upgrades. $50 Budget: I would get the Dark Brotherhood Story, Clockwork City Story, and the Forgotten Hero Collection. This guarantees you get the exact cards available and can’t get a bad set of packs. This option gets you all of the items I would consider “must buy” (whether with gold or cash) outside of packs, and would help you have the basics for most decks in the meta. This is a great starting platform someone who wants to cut a lot of the grinding out and start being competitive quickly. $70 Budget: For this budget, I would get the Dark Brotherhood Story, Clockwork City Story, Forgotten Hero Collection, Madhouse Collection, and all three Starter Packs (Core, Skyrim, and Morrowind). This gets you every single pre-set collection of cards, and will give a solid boost to each of the pack-based expansions. After this purchase I would expect to have the basics for most decks, with one or two decks only missing a few legendaries you may want to improve the deck. $110 Budget: I would get the entire $70 budget pack, as well as a $20 pack set for each Core and Skyrim. 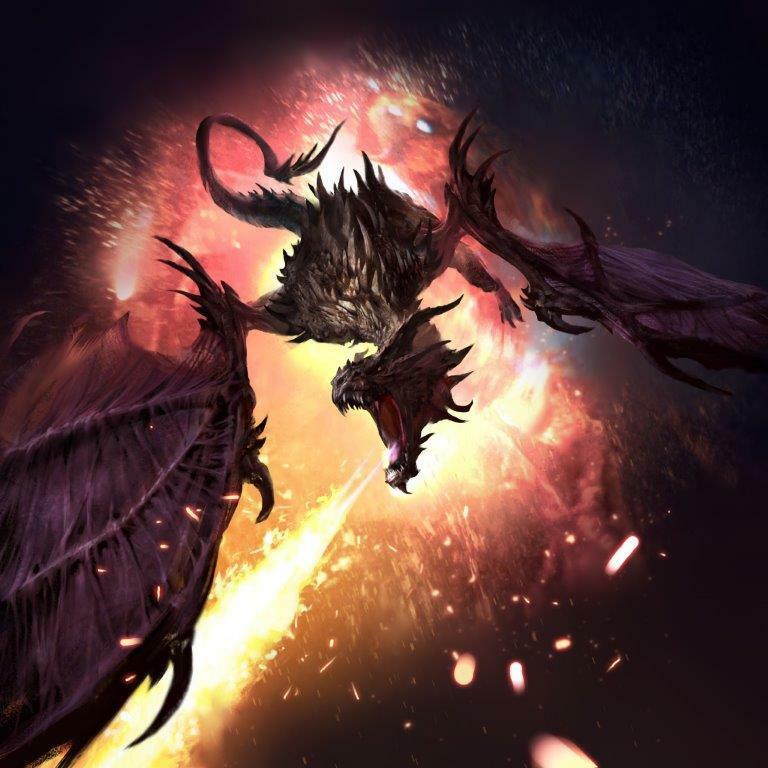 Core is the largest set by a longshot, and has some of the best cards in the game, and Skyrim has lots of constructed playables. This gets you a guaranteed additional legendary for each set, and would likely bring you to a point where you can build a deck almost card for card from their tier list, as you’ll have a solid amount of Soul gems after opening all those packs. You could instead purchase all of the Morrowind decks for a guaranteed 5 legendaries and the included rares and epics, as they all have good value. $320 Budget: This is the “Whale” option. If you’re the type of person who wants to be able to play any deck, and wants to do so immediately with little to no grinding, this is where you’ll want to be. You would start by buying the package for the $70 budget, then also buy a 60 pack bundle for each set (Core, Skyrim, and Morrowind), and all 5 Morrowind Pre-made decks. This would get you everything with guaranteed cards, enough packs to get you almost all commons and rares in each set, many epics, as well as 14 guaranteed legendaries, 6 of which will be premium (and that doesn’t even include what will be in the packs)! That’s all for today! I hope you find this article helpful, and if you have anything you’d like to see an article on, feel free to message me on Reddit as Waitthisisntmtg. Thanks for reading! Now go slay your opponents!